The homeless become “aesthetically unappealing” to the general public. In addition to the physical component of stigmatization exists an association of the homeless with mental illness. 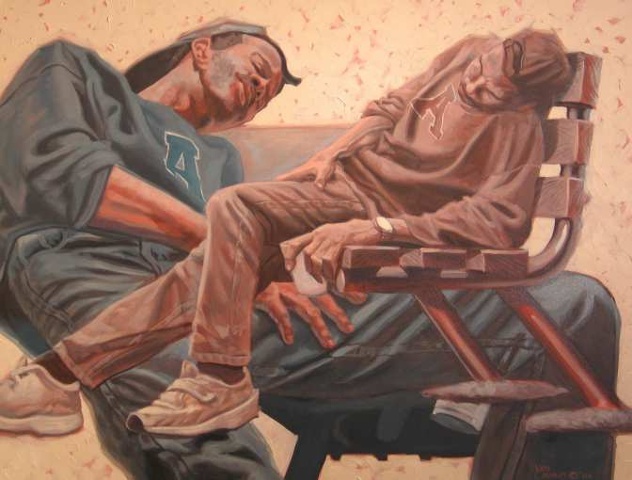 A 1995 paper in the American Journal of Community Psychology concluded that "although the homeless are clearly stigmatized, there is little evidence to suggest that the public has lost compassion and is unwilling to support policies to help homeless people." A Penn State study in 2004 concluded that "familiarity breeds sympathy" and greater support for addressing the problem.